Read about The Australian Superfood Company’s collaboration with two local cookie manufacturers for a range of in-flight snacks on our national carrier. 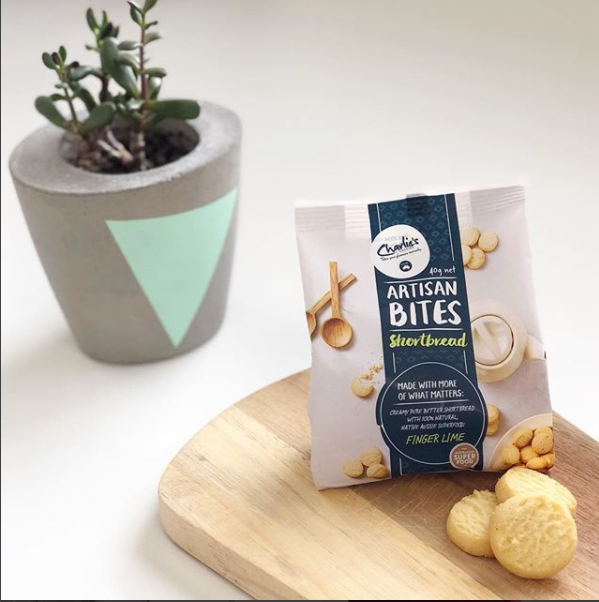 The Australian Superfood Co. has enjoyed recent collaboration with two Australian cookie manufacturers on their in-flight snack ranges for Qantas. 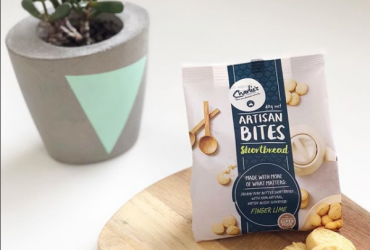 Innovative cookie company Charlie’s Cookies has created a specially curated range of shortbread Artisan Bites for the airline, featuring finger lime supplied by TASC. 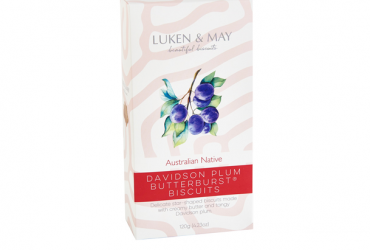 The bushfood specialist also provided Davidson Plum to be used as the highlight ingredient for Byron Bay Cookie Company-owned Lukken & May in its on-board “Butterburst” biscuit range. Both cookie companies have maintained a meaningful partnership with Qantas which places great emphasis on celebrating local Australian food. The airline’s decision to embrace native Australian ingredients is a fundamental part of its role to showcase some of the country’s best local producers. TASC founder and Managing Director, Hayley Blieden is excited about the recent collaboration.“This celebration of our native ingredients is so important. Now, more than ever, our local growers need to reach a larger, captive audience and this has given them the opportunity to do so”. 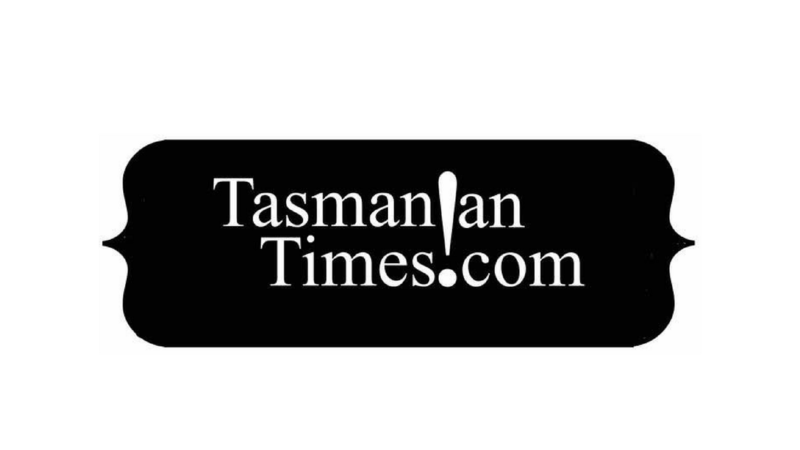 The partnership with these local cookie companies and Qantas is a significant stepping stone for TASC, reflecting its ongoing commitment to supply native ingredients to iconic Australian brands. It also re-enforces the company’s vision to raise awareness and recognition of the ingredients themselves. Hayley Blieden has pointed out that the cookies “give international tourists a taste of Australia but also show Australian travellers the amazing flavours available in their own backyard”. Having these ingredients on board flights offers a platform for flavours that would otherwise be quite unfamiliar to the average consumer. It is an effective way to connect native Australian ingredients with people who can learn about their gourmet and nutritional value, as well as the cultural knowledge behind them. 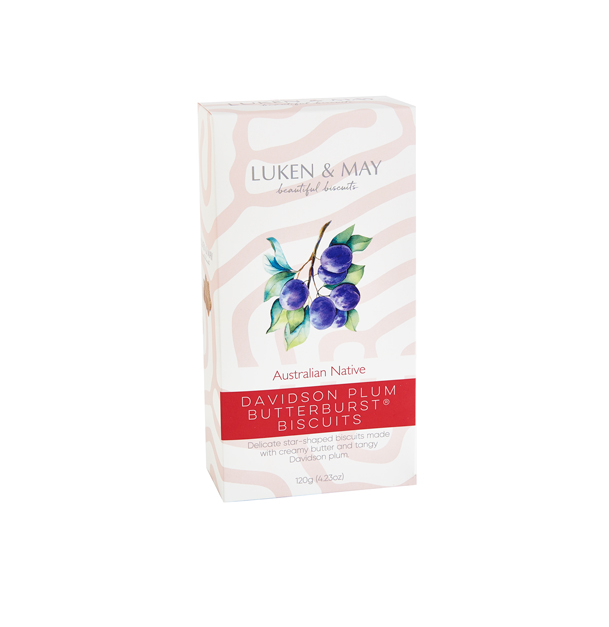 The Finger Lime Artisan Bites and Davidson Plum Butterburst Biscuits are currently available on Qantas domestic flights and will be served until September. 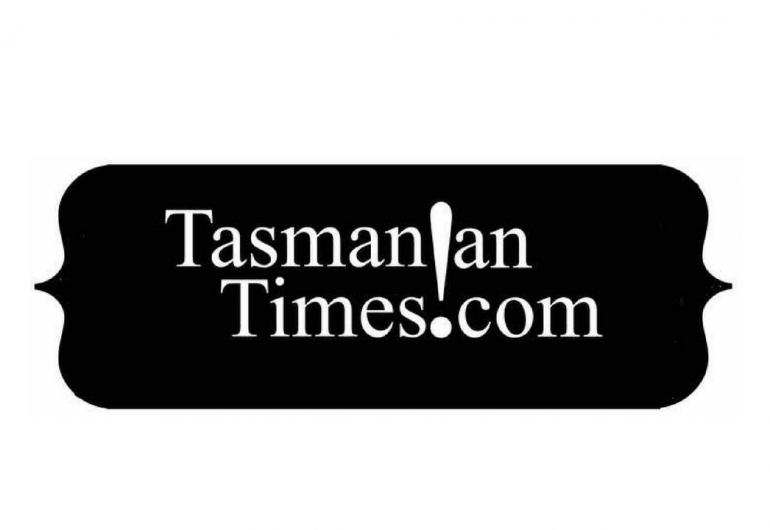 © Copyright 2019 The Australian SuperFoods Co. All Rights Reserved. Keep up to date on exclusive offers, recipes, news and more! that this web site may contain images of deceased people.